In what has become a pretty regular trend, Google has released an updated version of a standard app that is now standalone. Google Calculator is hitting the Google Play Store today as an independent-of-the-OS app, following apps such as Google Messenger and Google Calendar as apps who have made the same migration. The news, for users, is great because it means that you can get updates for the app without having to wait for general Android updates. I wrote about this in detail back in July of last year and how moving apps from embedded to standalone is a benefit not only to users but to Google themselves and manufactures. without having to use your phone. The nice thing is, this new Wear version of Google Calculator is embedded in the main app so you won’t have to make any separate downloads to get it on your wrist. 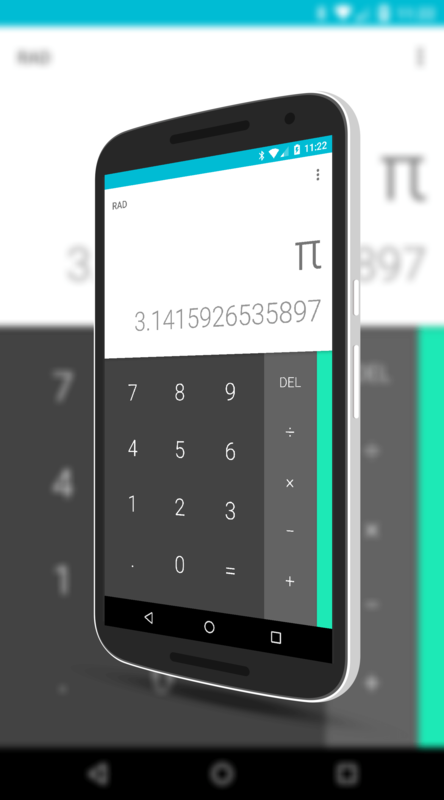 You can download the new Calculator app in the Google Play Store now for free.